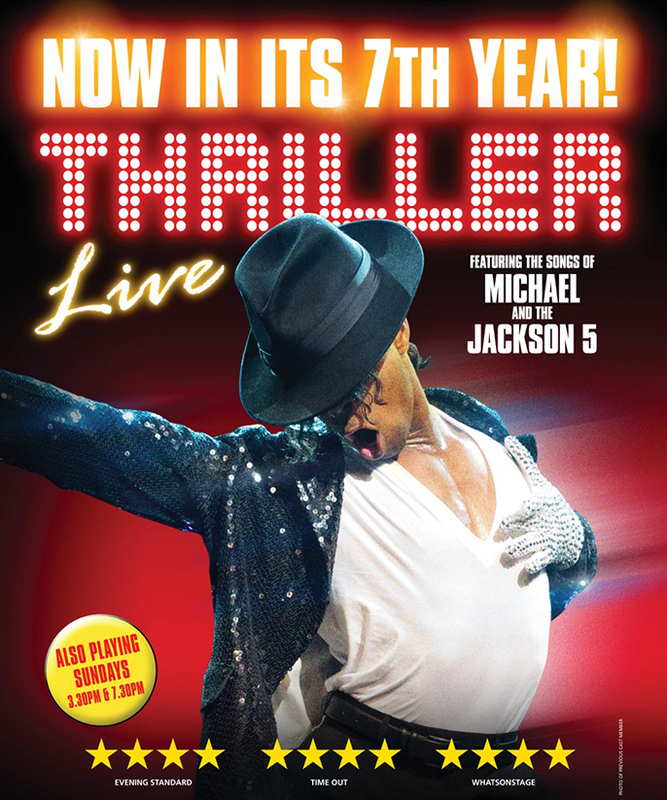 Major changes are about to happen to the long-running record-breaking West End concert spectacular, Thriller Live. A thrilling new opening to the show is being created and 4 new Michael Jackson songs - Who’s Loving You, Rockin’ Robin, Remember The Time and Human Nature - are being added. Thriller Live was originally conceived and created by Adrian Grant, a long time associate of Michael Jackson, and author of Michael Jackson – The Visual Documentary.